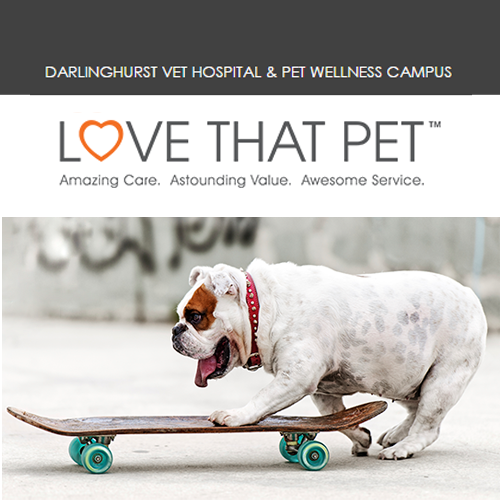 The team at Love That Pet Darlinghurst vet hospital and wellness campus are dedicated to delivering Amazing Care, Astounding Value and Awesome Service for your smallest family members. Love That Pet Darlinghurst is open 6 days a week and focuses on the wellness of your small pets. This ensures the team can work with customers' needs and offer the best clinical vet advice to assist both you and your pet enjoy a happy, healthy lifestyle.